Want to access your online banking account on your mobile device? Download the Hereford Texas Federal Credit Union Mobile Banking app for iPhone & Android! Quick, easy and flexible. Apply for a loan today to see if we can help you achieve your financial goals. Reach out today for information on becoming a member of the Hereford Texas Federal Credit Union! Log in or enroll now to use our no hassle online banking tools! Make life more convenient by setting up our easy to use Bill Pay! We don't look at you as a customer, we look at you as an owner! 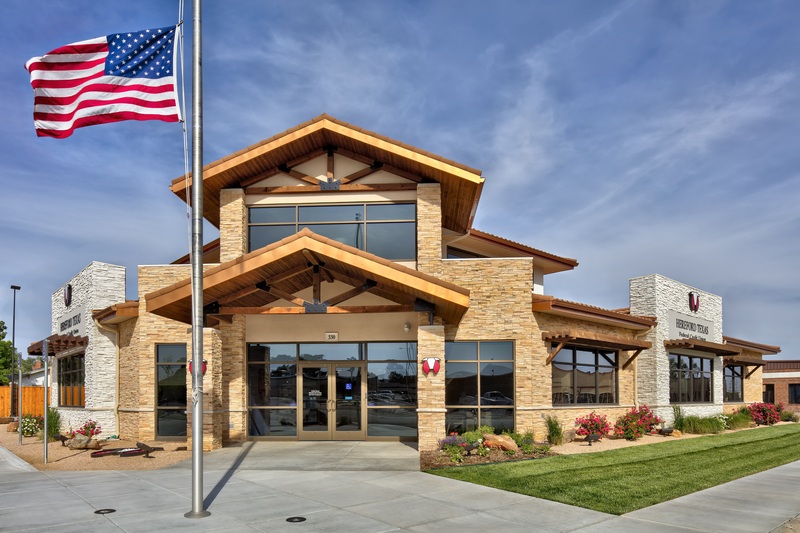 Hereford Texas Federal Credit Union has been providing financial services to individuals, families and businesses within our community since 1936. We are, and always will be first and foremost committed to our members. Putting people first is not just a philosophy, it's a way of life and the way we conduct business. We are a full service financial institution. With everything from Savings and Share Checking, Loans, CDs, IRAs, ATMs, and Online and Mobile Banking complete with Bill Pay, you have everything you need in financial services. We look forward to providing you quality customer service along with all the financial products and services you need.